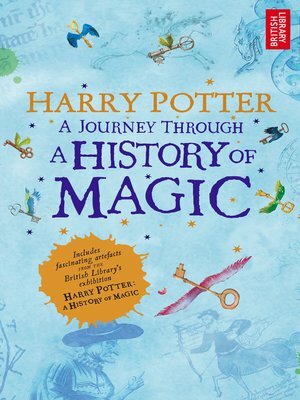 An irresistible romp through the history of magic, from alchemy to unicorns, ancient witchcraft to Harry's Hogwarts – packed with unseen sketches and manuscript pages from J.K. Rowling, magical illustrations from Jim Kay and weird, wonderful and inspiring artefacts that have been magically released from the archives at the British Library. Discover the truth behind making the Philosopher's Stone, create your very own potion and uncover the secret of invisible ink. Learn all about the history of mandrake roots and dragons, discover what witches really used their brooms for, pore over incredible images of actual mermaids and read about real-life potions and astronomers, alchemists and more. Please be aware that this is a fixed format ebook.